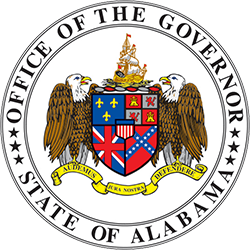 MONTGOMERY –Governor Kay Ivey and the Alabama Department of Early Childhood Education announced on Monday that the state’s First Class Pre-K program will add 107 classrooms to 33 counties this fall. The new classrooms will expand access to Alabama’s high-quality, voluntary pre-kindergarten program to 18,864 children in the 2018-2019 school year, with more than 1,040 classrooms in all 67 counties that will serve 32 percent of eligible four-year-olds statewide. This year the Alabama Legislature approved an $18.5 million expansion for First Class Pre-K, increasing the 2019 program budget to $96 million. This is the program’s largest ever single-year increase. In addition to funding new classrooms throughout the state, the Department of Early Childhood Education will continue to ensure pay parity for all First Class Pre-K teachers with the same 2.5% cost of living raise as K-12 public school teachers in the upcoming school year. 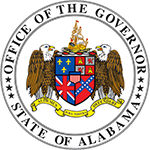 The Office of School Readiness, housed within the Alabama Department of Early Childhood Education, is charged with administering First Class Pre-K. The Office of School Readiness is dedicated to working with pre-k programs to ensure that Alabama’s four-year-olds have access to the opportunities that prepare them for school success. While this is a notable achievement for our state, there are still 39,453 eligible children who do not have access to First Class Pre-K. 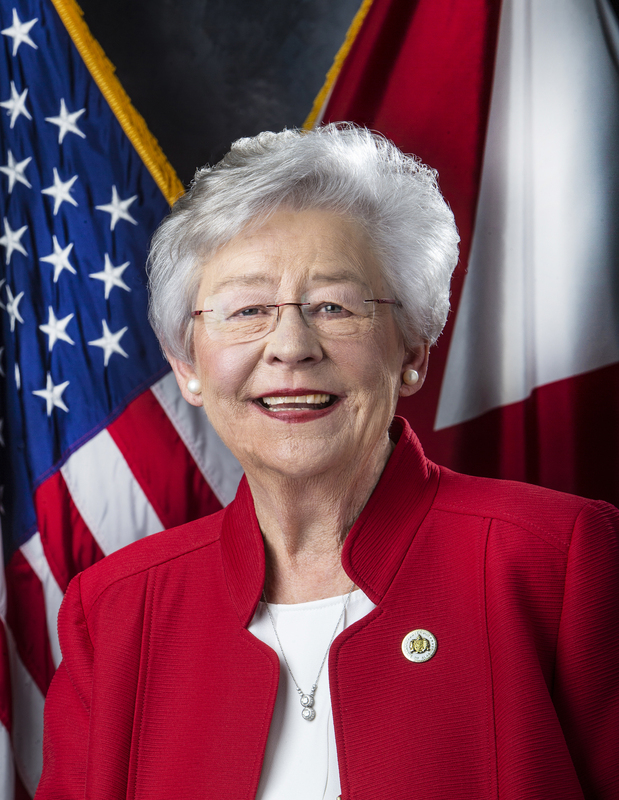 In February, Governor Ivey also announced an in-depth study of Alabama third graders that found the state’s pre-k program significantly narrowed the academic achievement gaps that typically exist between children in poverty and their more affluent peers, and between minority children and non-minority children. According to research conducted by the Public Affairs Research Council of Alabama and the University of Alabama at Birmingham, students who participated in First Class Pre-K are more likely to be proficient in reading and math at every grade level, consistent with the results from previous statewide and national studies. These outcomes have caught the attention of researchers from Harvard University, who are creating a full-length documentary featuring Alabama First Class Pre-K that will be released nationwide in Spring 2019.